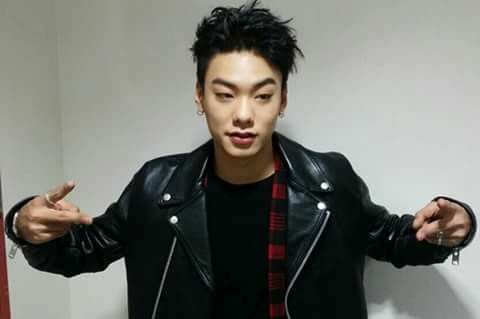 In what would be good news if it were actually true, rapper Iron has seemingly vanished and has not shown up for his appeals trial after previously being found guilty of assaulting his ex-girlfriend twice. Somehow he got just probation for breaking bones in his ex’s face and then beating her again after she broke up with him, so the ex understandably appealed for harsher punishment, and now he’s … missing. The first appeal trial took place on July 19 at the Seoul Central District Court, but Iron did not show up. The courts stated they requested the notice of receipt of lawsuit records, reason of appeal, and defendant subpoena, and they “were able to contact the manager, and though he said he would attend to receive the forms, he did not.” Meanwhile, the rapper’s ex-girlfriend’s reps expressed, “The trial is being delayed through abnormal means. Iron has disappeared since the verdict in the first trial, and he’s delayed the second trial for appeal a year after, making the victim try once again.” The appeal trial has now been delayed to August 23. Well that’s definitely what you want. Not knowing the whereabouts of a guy who has attacked a woman twice and tried to frame her as attacking him seems just peachy. Please just throw him in jail and get him some help or something.